Sarasota is one of the large towns in Florida that is not called a big city, and as a result there are even more companies that can use our help in the realm of water treatment services. Why do we mention this now? Well, Sarasota is not exactly known for the perfect commercial water that flows through the businesses of the town. Well water abounds as a supply source and it is that case that has given our company such a reputation in Sarasota. South Florida Water has been helping companies come up with real solutions to a major problem for companies in Sarasota for a good number of years now, and with the specialty filters that we offer, we are sure that your company can provide clean and fresh water for your employees and clients from this day on. If you haven’t considered it already, and if you know that your well water comes from the city, we would recommend that you get a water testing battery done. 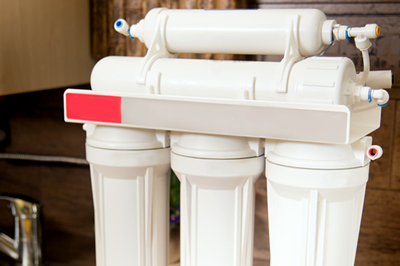 It doesn’t have to be through us, but having water testing done will give you the data you need to choose the best water filter to clean your well water at your end. This can be a huge money saver down the road for you too.